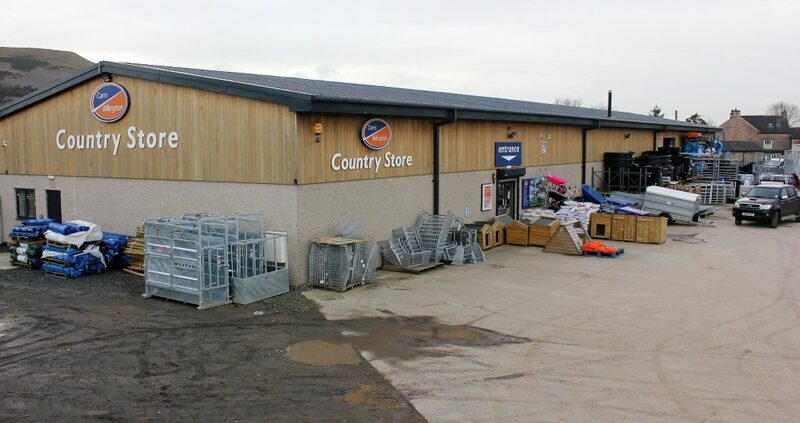 We are looking to recruit an enthusiastic, efficient and effective person to join our successful team at our busy retail Country Store at J36 Kendal. The successful applicant will have excellent communication skills, be a team player, conscientious, tidy, extremely hard working, and have a full UK driving license. Computer knowledge and a fork lift truck operative certification along with Agricultural knowledge is preferable, but full training will be provided for the right person. There is potential for this to be a full time or part time role. Opportunities for progression within the business are available for the right candidate.